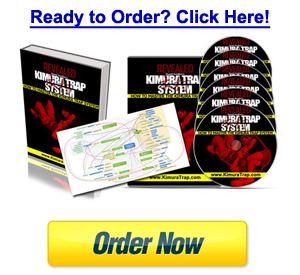 The Kimura Trap System is almost 2 years old now and as all old things it has passed away. There has been some major updates to KTS since it was release in 2012, and I have filmed close to an hour of updates, tweaks, and new techniques for the Kimura Trap System that I will be including into the new KTS 2.0. Some of these updates I have shown during webinars. Some of them have remained in-house secrets, until now. Over the next week, I am going to give you a taste of what’s to come, and this first one is perhaps the most important one of all. Make sure you subscribe to my email list to get all of the latest updates on KTS 2.0!